Once simply a value-add solution, collaboration has rocketed forward as one of the most prevalent topics within the Carrier community. As you plan your Unified Communications and Collaboration (UC&C) strategy to stay ahead of the competition and remain relevant to your clients, consult our What to Look for in Your UC&C Partner to learn the 10 key factors that can strengthen a Carrier's role as a cornerstone in the UC&C practices of your clients. 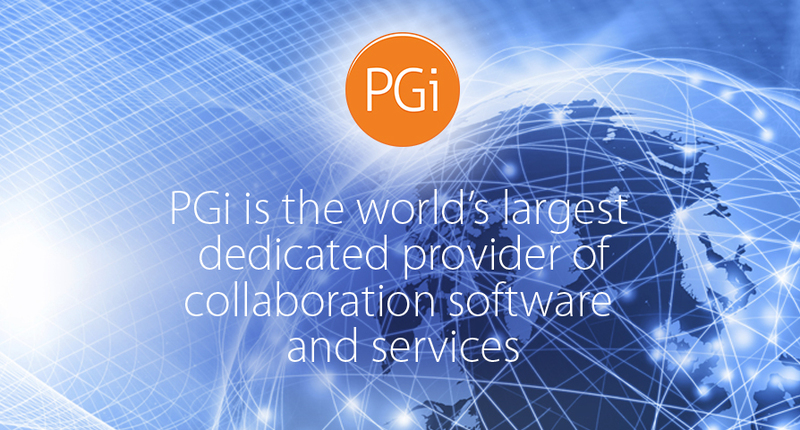 PGi is the world’s largest dedicated provider of collaboration software and services. PGi provides Carriers a globally-available hybrid audio network infrastructure powering a portfolio of conferencing and UC solutions leveraging the Carriers’ network assets, brand and customer base. The result of this trusted partnership is a competitive digital offering enabling Carriers to maximize data monetization and build new revenue streams.